Search Engine Optimization, or SEO, is the process of putting a website in the position to show up when people search for terms or phrases in Google, Bing and other search engines. For many websites, the majority of their traffic comes from Google and Bing searches, so ranking highly for related keywords is a pretty big deal. Consider for example that the number one result on Google (that is, the top listing on that page) gets approximately 33% of clicks, while any result on the second page (any item listed on the 2nd page) get less than 1% of clicks each. In short, if your website isn’t showing up on Page 1, you’ll essentially NOT on people’s radars when they’re searching for you by those certain words or phrases. SEO can be broken down into two broad categories: On-page SEO and Off-page SEO. 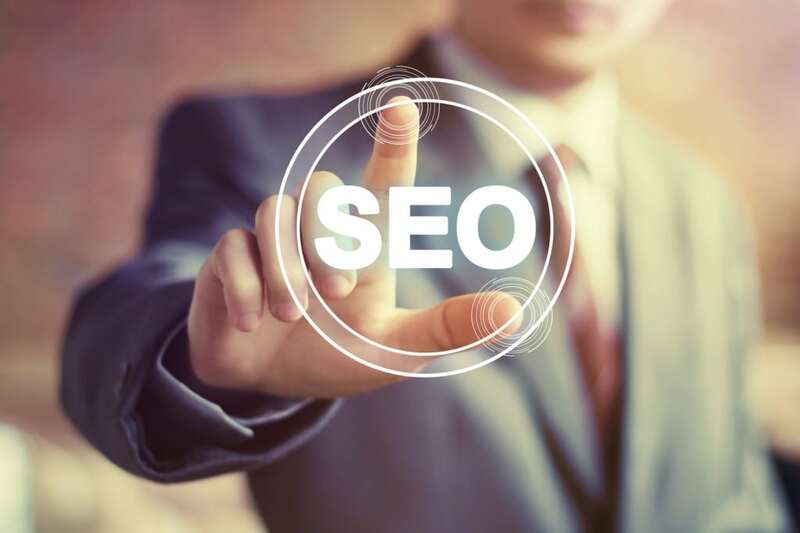 On-page SEO refers to anything you do to the website in order to improve its rankings, while Off-page SEO refers to any activities done outside of the web page. Here are several examples of both on and off-page techniques and best practices. Title and Meta description tags tell both search engines what your webpage is about, as well as show up in search engine result pages (SERPs). Title and Meta Description tags are one of the highest weighted components in terms of On-page SEO, so they should both be keyword rich and properly worded. Search engines not only crawl title and meta description tags. They also consider how you use other tags. They put some weight on H1 tags, for example. This is usually the page header and it usually contains what the page will be about. Since search engines still have trouble knowing what images are, using alt tags containing a description of your images will help tell search engines what your picture is about. Link building is the process of obtaining links back to your website from pages across the web. According to many, inbound links to your website is the top ranking factor for search engines. Inbound links from reputable, highly authoritative websites are ideal as well as the link having anchor text that contains keywords specific to your site. There are many different types of link building strategies, and you must be cautious about the strategy you employ – some may be seen as overly manipulative and “bad” to Google. Social bookmarking is a form of link building that involves posting links to your website on various social bookmarking sites (Reddit, Delicious, Digg, etc.) in order to gain traffic and boost your search rankings. While not as popular as it used to be, social bookmarking is still a SEO tactic being used by some. Recently, social media has become much more of a ranking factor than it has in the past. Social Media could also be looked at as a form of link building. Having a strong presence on social media is extremely important as it is almost certain that it will still be on the rise as a ranking factor for a long time. SEO is half art and half science. It’s important to remember that SEO involves a lot of trial and error, and that it takes a fair amount of time for your SEO efforts to actually create results. The landscape of the industry is always changing, so if you want to be successful it’s important to always stay on top of the latest trends and best practices. Good luck!